Looking for more verification data points on viewability, ad fraud and more. As a campaign manager you are now are responsible for the delivery of millions of dollars of campaigns which fulfill these Insertion Orders (IOs) in the context of above media buying practices. Risk of campaign under delivery leads to a direct impact on the revenue of the agency, settlement in terms of making good the loss of future business. In this day and age when IOs are complex and inventory buys are across the channels, the traditional methods of preventing under-deliveries prove to be insufficient and ineffective. Monitor Campaign Data at Real-Time: This is one of the most critical elements of success for ensuring that campaign KPIs are met. If not automated, this is also one of the most time-consuming activities because it requires Ad Ops team to log into multiple systems and get the data manually. With an integrated real time access to campaign delivery data across number of buying channels this task is no more going to consume additional time and effort. Seamless integration and automation take care of the complexity required to do the reporting plus you are able to leverage the opportunity to make any campaign adjustments if they were missed, managing campaign under-deliveries. 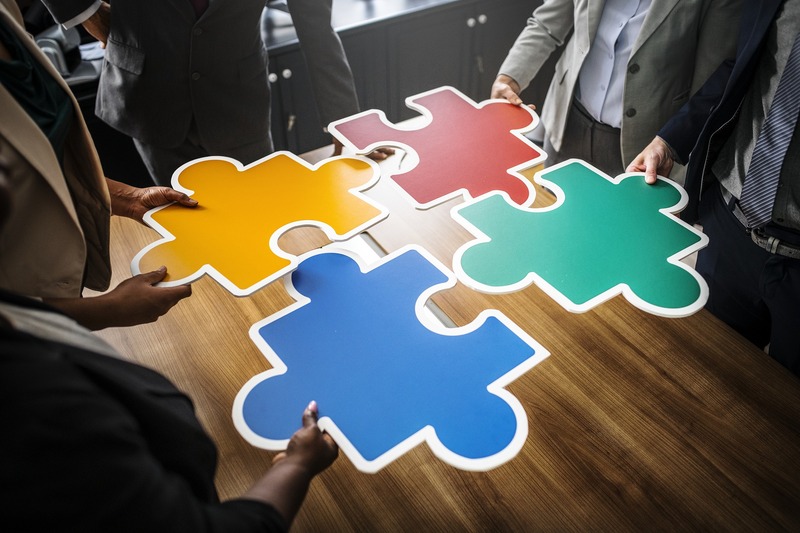 Team collaboration: Getting a quick overview of who’s got the ownership of specific campaign delivery and resolving performance and delivery issues is very critical. Especially in case of short blasts, when there’s no time to lose, having the right people, access historical data and being able to collaborate around it makes a big difference in the out of campaign delivery. Using medium such as email for keeping track of conversion becomes cumbersome. At times, the team may use JIRA or other collaboration software, which may provide some help, but they don’t capture actual campaign data, for which the team again has to jump from one system to another. What you should insist on is having a collaboration mode that is linked directly to the reporting data. Actionable insights (Recommendations): Given the number of reports and amount of data in those, it becomes difficult and time-consuming to interpret the data in terms of insights for campaign managers to take actions. Hence, there should be a way for campaign managers to automatically get delivery and performance recommendations based on campaign delivery and performance data. They should be prescribed the type of adjustments which needs to be made to reach the campaign KPIs. Customer communication: The traditional method of sending end of the week or end of the month reports to brands/ advertisers in this day and age of real-time just doesn’t work. Brands want to get an ongoing update regarding their ROI and engagement on their campaign spends. Instead of having to depend on the agency to get basic reports, brands want to do on-demand analysis. Moreover, brands also want to streamline the communication with agencies around a specific campaign / IO, hence the ability to provide this communication mechanism in context of the campaign / IO is critical. This enables the agency and brand teams to be on the same page and help things move productively. Quick and Accurate Billing and Reconciliation: Campaign delivery information is used by the finance team for billing and reconciliation purposes. Campaign managers usually have to share this information at the end of the month. This activity takes up significant time and typically overlaps with campaigns going live for the ongoing month. In order to avoid this last-minute rush, it’s helpful if revenue team has access to the consolidated reporting dashboard as the campaigns progress. This approach saves a lot of time during billing and reconciliation since the discrepancies can be handled much earlier in the reconciliation cycle. Most of these approaches move you as an organization into the next level of maturity and gears you up for picking up larger contracts. They may sound overwhelming but these are inevitable means to handle the risk of campaign under deliveries today. Self-promotion: These 5 approaches are a function of your operations’ IT readiness. Being an avid process learner and technology product manager I see opportunities to create value in these with YuktaOne. Love to learn any specific challenges you have seen as a campaign manager. You can use twitter handle @yuktamedia, follow me on my LinkedIn page, or simply add your thoughts in the comments section (https://yuktamedia.com/).